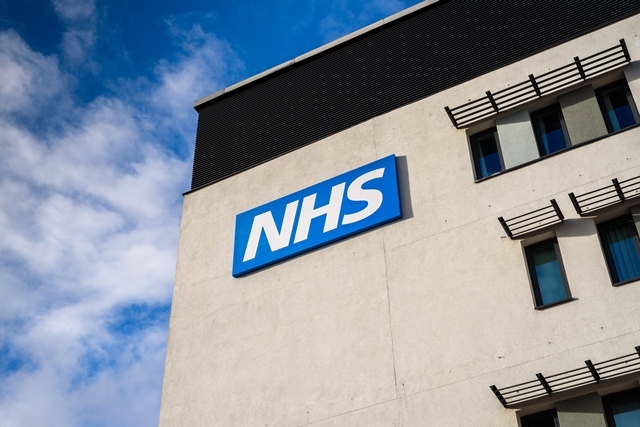 Delays in clinical trials and approvals means that patients on the NHS are faced with longer wait times for new cancer drugs, a major analysis of regulatory data has revealed. The report – ‘From patent to patient – analysing access to innovative cancer drugs’ – examines all 97 cancer drugs licensed for 177 indications through the European Medicines Agency between 2000 and 2016, to assess how successful the system is being at delivering new treatments for patients. The analysis by the ICR also found that cancers of especially high unmet need are often not benefiting from the exciting advances seen in other tumour types. Some 64 drug authorisations between 2000 and 2016 – over a third of the total – were for blood cancers, and there were an impressive 15 for breast cancer. But in contrast, there were no authorisations at all for brain, oesophageal, bladder or womb cancer, and only one for liver cancer. Only eight of the 97 drugs authorised by the EMA – and only 10 of 177 drug authorisations – included indications for treating children with cancer. Only two of these drugs were for solid tumours, which account for around 60 per cent of new childhood cancer cases each year and are often harder to treat than childhood blood cancers. A highly innovative drug is less likely to have been approved by NICE than a low-innovation drug. Only 38% of EMA authorisations for high-innovation drugs had been approved by NICE at the point of our analysis compared with 40% of moderate-innovation and 53% of low-innovation drugs. NICE had completed appraisals for 107 of the 177 drug indications over the time period, with some others either in progress or terminated early. Of the remaining 70 that had not had a completed appraisal, 51 drug indications had not been assessed at all at the time of our analysis. Of those 51 drug indications not appraised by NICE, the ICR found 32 were highly innovative medicines.